Apple’s fifth El Capitan public beta was quickly pulled yesterday after its release, but the company is ready to give developers a taste of the newest fixes in its upcoming operating system with the release of El Capitan beta 7. 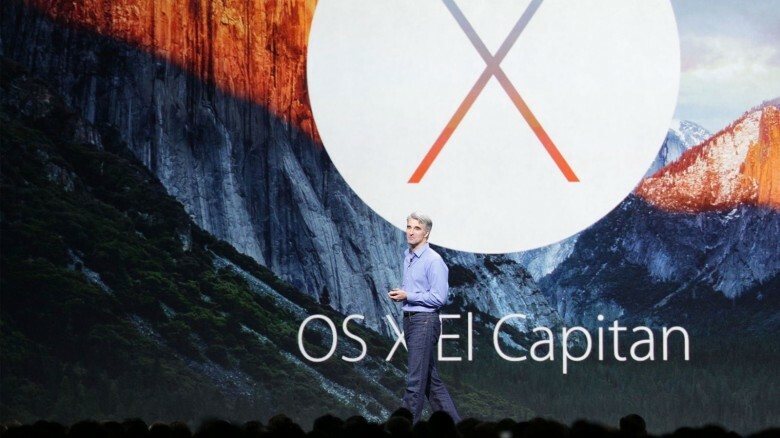 The seventh El Capitan beta comes over two weeks after the previous beta was seeded to developers. It doesn’t appear that Apple has added any major new features in El Capitan beta 7, however it does include numerous bug fixes and performance enhancement. Apple has also reseeded the 5th public El Capitan beta that brought a new colored OS X logo in the About This Mac section, which should be included in this beta build as well. Other than that most of the changes will be performance improvements. Developers can grab the new update from the Apple Developer Center or via the Software Update section in the Mac App Store if you already have the previous beta installed. We’ll let you know if we find any big additions once we get it installed on your machines.